Learn and get resources for clean fuel strategies from the experts. Take your organization to the next level. We are here for you. See new and archived blog content relating to alternative fuels and clean strategies. Become a guest blog contributor. New posts added monthly. Live Electric is transitioning the Intermountain Region into the leading zero-emissions transit hub of the West. 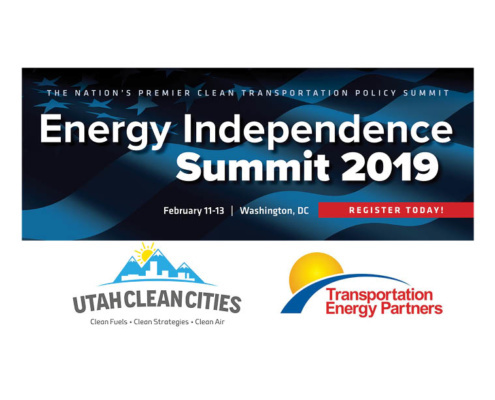 The Utah Clean Cities Coalition exists to support organizations and fleets in their efforts to contribute to clean air by reducing vehicle emissions. As a member, you will be notified of and have access to: program grants, strategic planning tools, event and campaign partnerships, school curriculum materials, and incentives. Having a Green Fleet reduces oil-dependent economic risk for your business while being environmentally protective. Switching to cleaner-fueled vehicles creates good will for your company and boosts employee health and morale. Be numbered among those who choose clean strategies as part of their organization’s best practices. Utah is in the national spotlight. Learn more about this year’s grant and incentive programs, and how you can participate. Learn and get resources about clean fuel strategies from the experts. Take your organization to the next level, and benefit from our innovative and easy to understand technologies. We are here for you. The (clean) sky’s the limit! 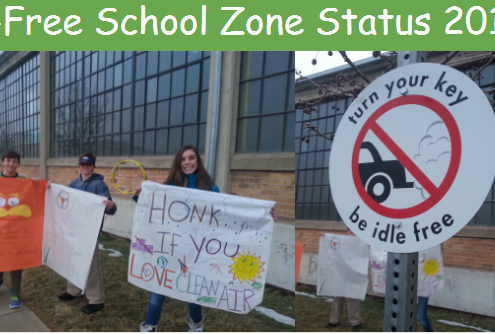 We hope you will find new and innovative ways to incorporate Idle Free campaign components into your organizations clean-air plan. https://utahcleancities.org/wp-content/uploads/2019/02/banner.jpg 612 792 Tammie Bostick http://utahcleancities.org/wp-content/uploads/2017/04/UCC_logo_web.png Tammie Bostick2019-02-06 22:38:022019-02-08 16:57:31UCC Goes to Washington D.C. The Utah Clean Cities Board of Directors and staff welcomes contact with interested community members, businesses and organizations. You’ll find our team helpful and inclusive. We hope you’ll reach out to us. 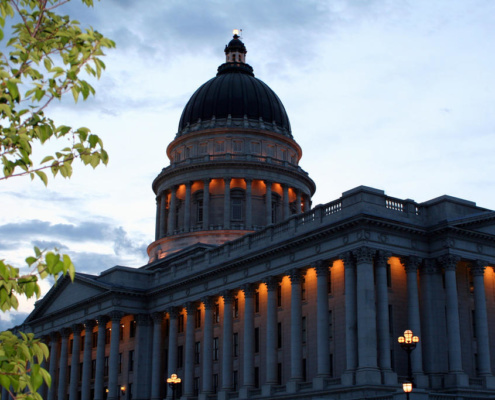 We look forward to helping you get started with a Utah Clean Cities membership, and involvement in one (or more) of our many programs or grants today!